We are engaged in designing and developing impeccable SS 304 Grade UNS S30400 Plates. Developed with utmost prominence, these plates conform to the established parameters of the industry, signifying their impeccability. 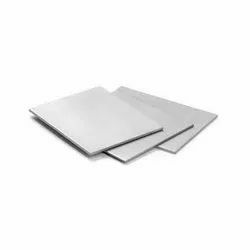 Along with this, our valued clients can avail these plates in different technical specifications that can be modified as per their requirements. 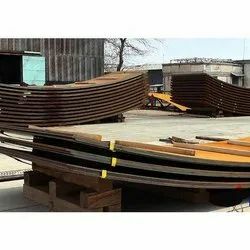 Alloy 904L is a non-stabilized low carbon high alloy SS 904L Grade UNS N08904 Plates. The addition of copper to this grade gives it greatly improved resistance to strong reducing acids, particularly sulphuric acid. It is also highly resistant to chloride attack – both pitting/crevice corrosion and stress corrosion cracking. 904L is non-magnetic in all conditions and has excellent weld ability and form ability. The authenticate structure also gives this grade excellent toughness, even down to cryogenic temperatures. Search for SA 515 Gr. 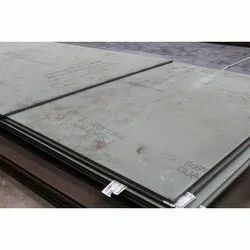 60/70 Steel Plate. 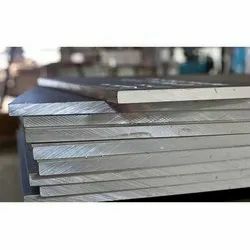 Established in the year 1971 we, "Sanghvi Metal Corporation", are an eminent organization engaged in manufacturing, exporting, wholesaling and trading the best-in-class range of Metal Products. 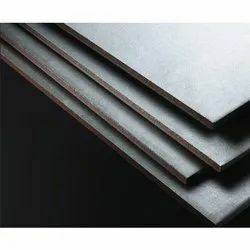 Developed using premium quality required basic material and latest machines, all our products conform to the defined quality parameters of the industry. We offer our products in different specifications and sizes. Along with this, we offer tailor made solutions as per the client's detailed requirements. 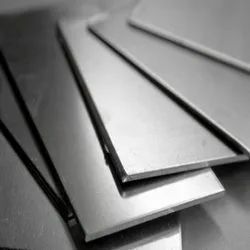 We are engaged in offering a wide range of Stainless Steel Plates. Being a quality driven organization, we use premium quality raw material to fabricate the products. The plates are tested on several parameters to ensure that their compliance with the international standards. Available in various sizes, specifications and shapes, these can be custom made as per the requirements of the clients. 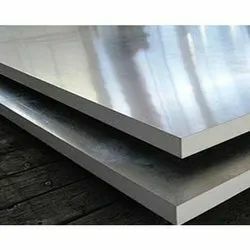 We have been able to put forth the best Stainless Steel Plates. 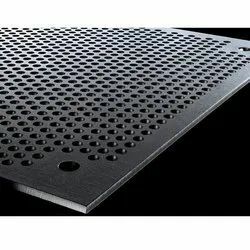 Developed with high grade basic material, these plates are suitable for to be used in many industries. These plates are available with us in different specifications suited to the divergent demands of the clients. the offered product also contain titanium, which makes it an suitable for prolonged high temperature applications. 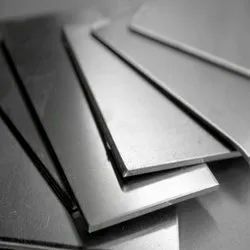 We are engaged in offering our clients with a qualitative range of Stainless Steel Plates. Our range caters to the requirements of various industries directly or indirectly such as to sugar mills, atomic sector, ship building, chemical, and fertilizer industries. These are one of the first choices of engineers and fabricators as it provides best service assurance at all times and comprise Third Party inspection and certifications.